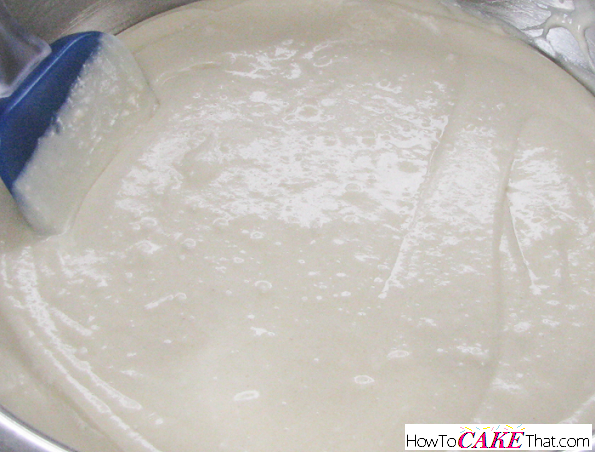 To begin this recipe, pour 1 box of Duncan Hines Classic White cake mix into a large mixing bowl. 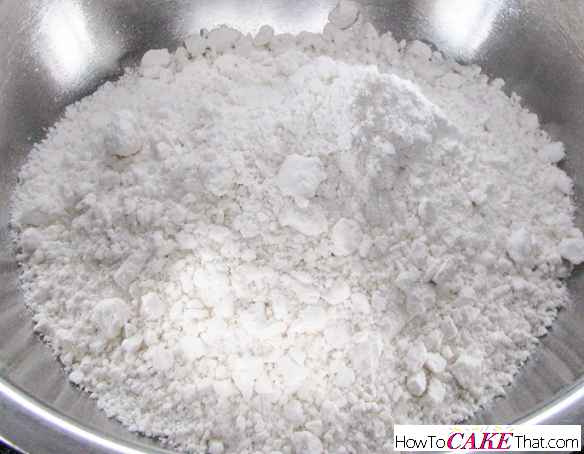 Note: For a whiter cake, use bleached All Purpose Flour. 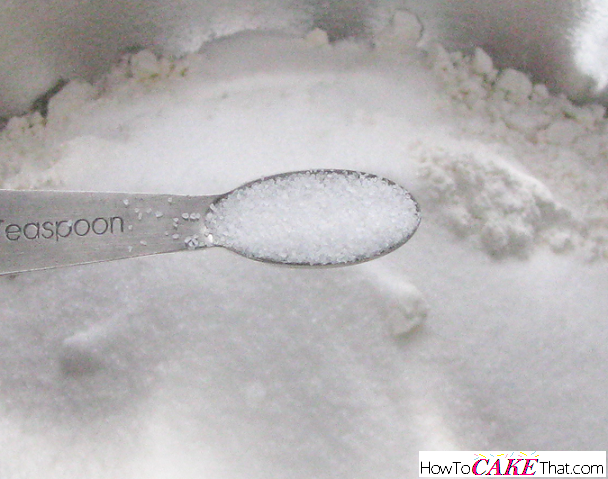 Pour 1 cup of granulated sugar into the mixing bowl. 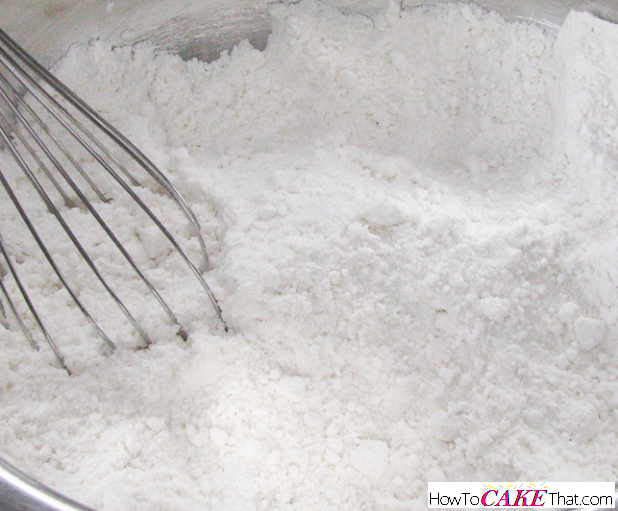 Using a wire whisk, mix and fluff dry ingredients together. Break up any clumps. A separate small bowl will be used for the wet ingredients. 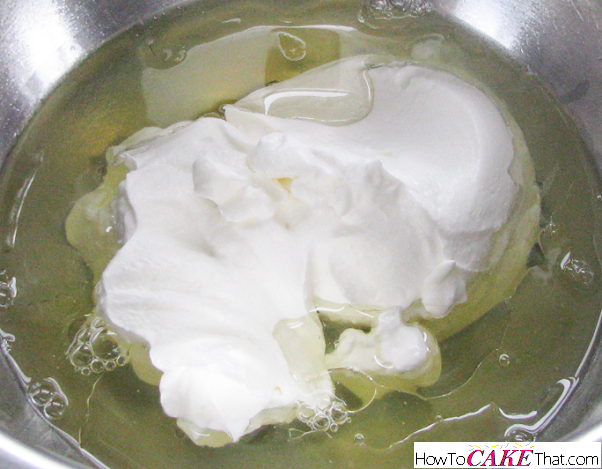 Add 4 large egg whites to the small mixing bowl. 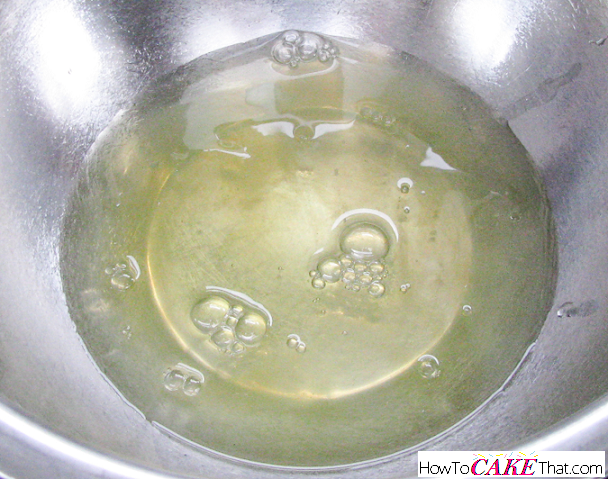 Add 3 tablespoons of vegetable oil to the small mixing bowl. 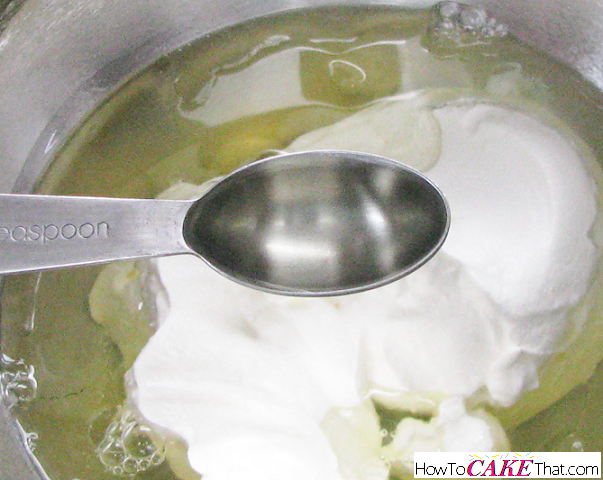 Next, add 1 cup of full fat sour cream to the mixing bowl. 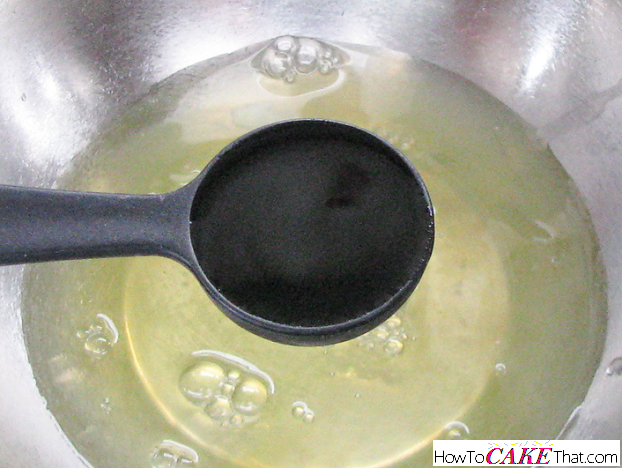 Add 1 teaspoon of pure vanilla extract to the mixing bowl. 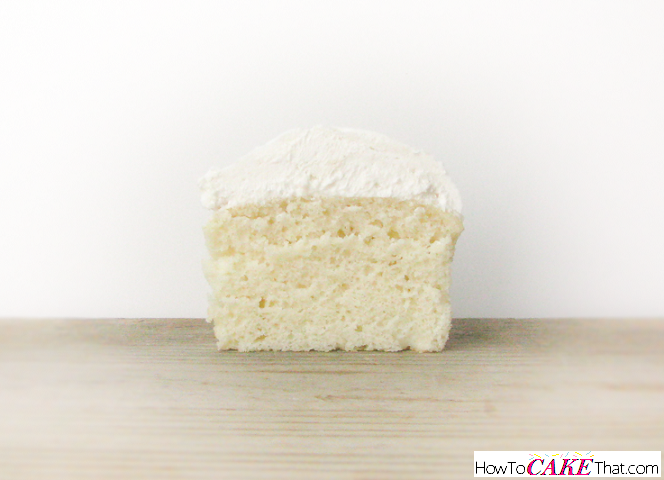 Note: For a whiter cake, use clear vanilla extract. But I prefer pure vanilla extract for best flavor. 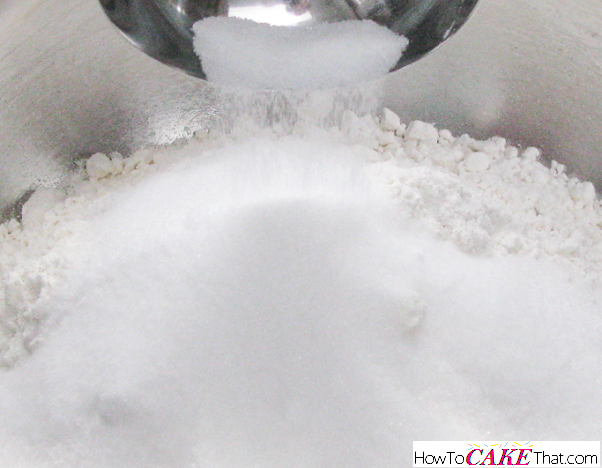 Next, add 1 1/3 cup of water to the small mixing bowl. 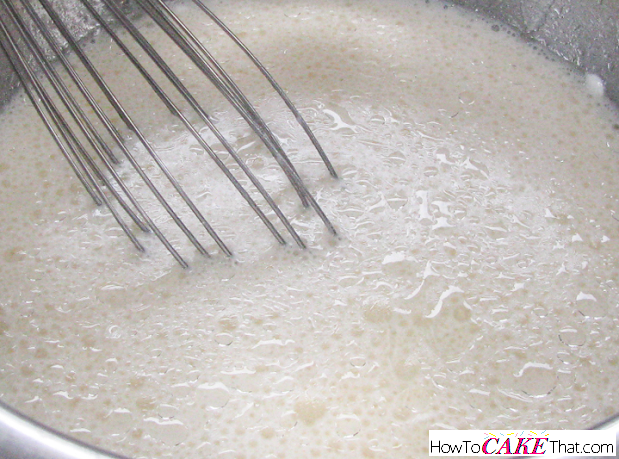 Use a wire whisk to lightly blend the wet ingredients together. 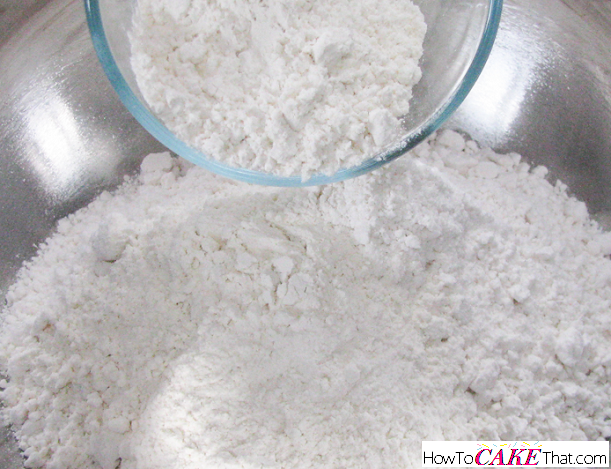 Next, pour the wet ingredients into the large bowl of dry ingredients. 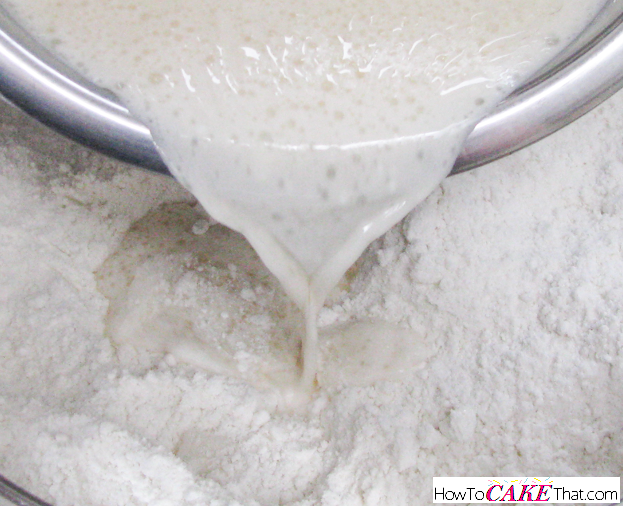 Using an electric mixer, blend all ingredients together until well mixed. Do not over mix! 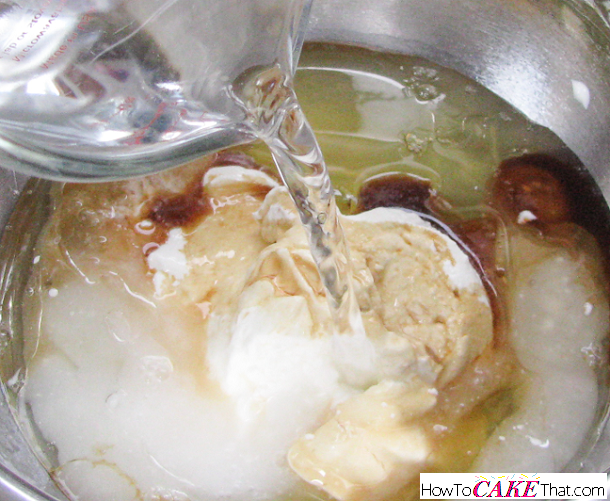 For cakes, bake at 335 degrees F for a more level cake (or at 350 F for quicker baking), until done. And that's how you make this out-of-this-world white cake! I hope you have enjoyed this tutorial! God bless! !